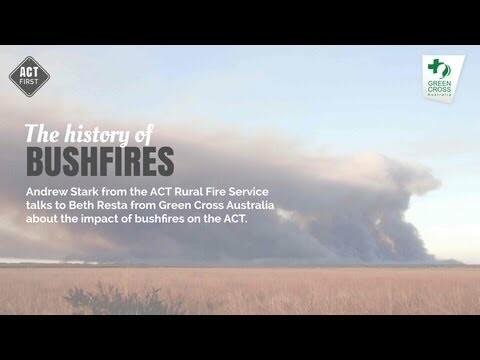 In the ACT an incredibly large and difficult bushfire fire started on the 8th January 1983 in the Gudgenby area. The cause of the fire is unknown, with poor visibility on the morning of 9 January contributing to the delayed detection of the fire. Most of the fire's damage occurred in the first 24 hours and sadly, when the fire was located it had burnt 400 hectares and was spreading rapidly. As the fire crossed dense bush and rugged terrain, it was incredibly difficult for fire fighters to access. 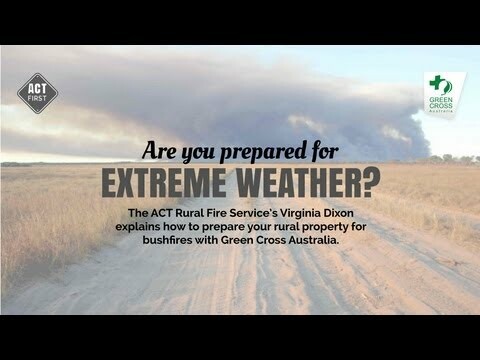 This resulted in the fire continuing and causing additional suppression problems when the weather conditions again worsened. 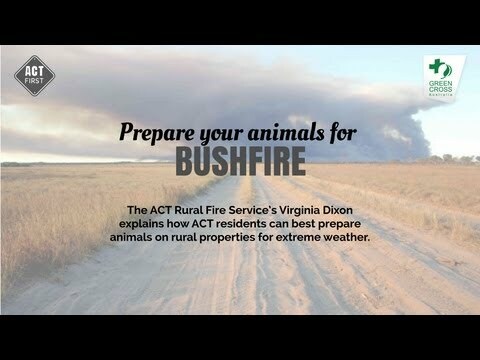 Despite the best efforts of firefighters and volunteers, the fire continued to burn for 22 days in rugged terrain before being contained on 30 January. Although the fire burnt 360 square kilometers - there was no loss of human life or substantial economic loss so it is not regarded as a "disaster fire".